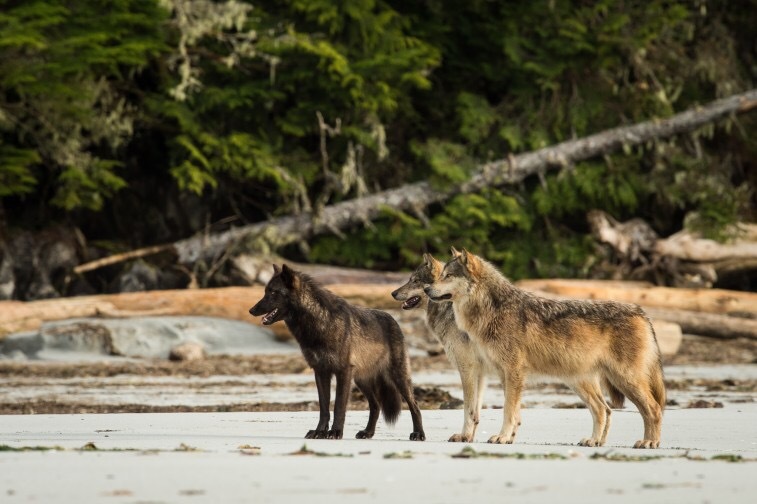 Re: “Wolf cull shifts to northeast B.C.,” Feb. 20, and “New B.C. protections for pets unveiled,” Feb. 23. I find it interesting that Premier Christy Clark would appear before the media touting new rules for puppy mills while wolves are being chased down to exhaustion, then shot at from helicopters by her government’s wildlife officers. All animals feel pain and these wolf culls are barbaric and unnecessary. Biologists and other experts have proven that wolves are not the cause of the dwindling caribou population, yet they are being culled in two areas of the province. The citizens of B.C. should be outraged by this and demand this animal abuse be stopped immediately. Any type of animal abuse is not conducive to a moral society. Anne Forbes told it all. She speaks with intelligent, learned truth about the plight of wolves today. But don’t we all know this is not about how we should treat all animals regardless of the consequences? It’s about politics. Urgent Action Needed to Stop Anti-wolf and Wildlife Legislation in the U. S. House Being Voted on Today.